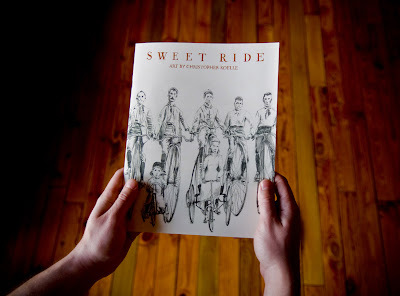 Christopher Koelle [blog]: Sweet Ride available now! Now up for sale, including all of the original drawings. Get em while they're hot, kids. These things are gonna sell like mp3's. Aaaaaand you have to watch the commercial.